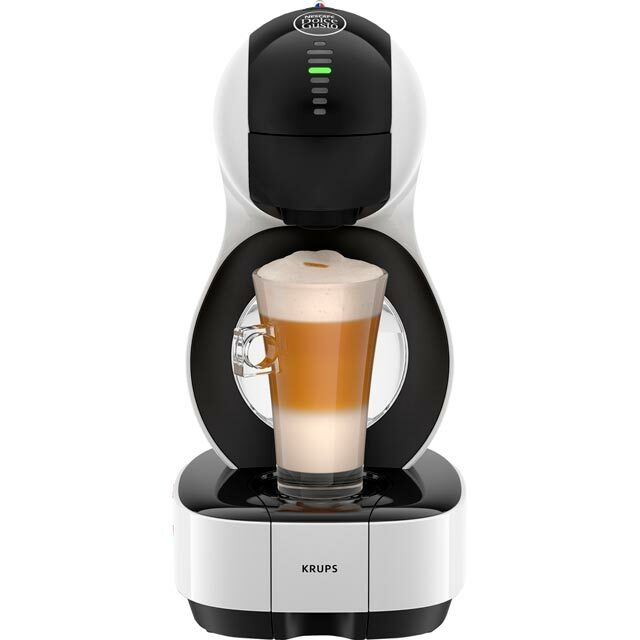 Indulge in the perfect cup of coffee with this brilliant white pod coffee machine from Krups. 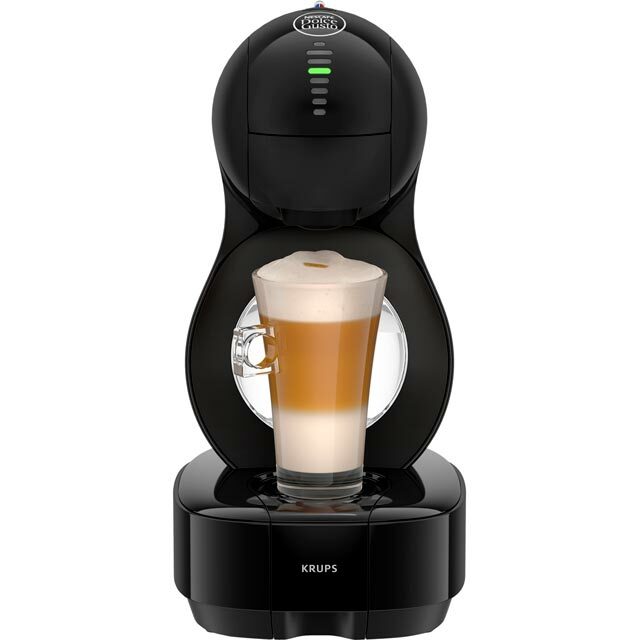 It’s compatible with the full range of Nescafé Dolce Gusto capsules, so whether you prefer a flat white, Americano or cappuccino, you’ll always find the pod to satisfy your cravings. 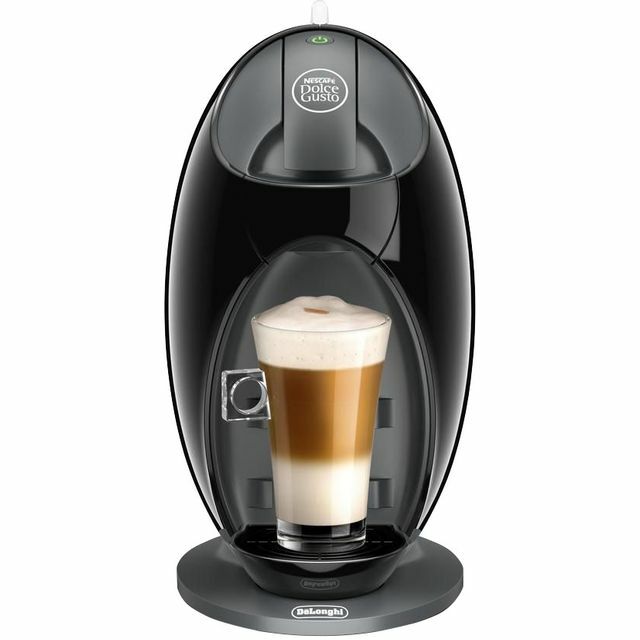 With a 1600 Watt power output, it’ll start preparing your drink in no time, while its 1 litre water capacity means you won’t have to re-fill the tank too often. The height-adjustable drip tray can be moved to suit small cups for a morning espresso or bigger mugs for a tall latte after dinner. 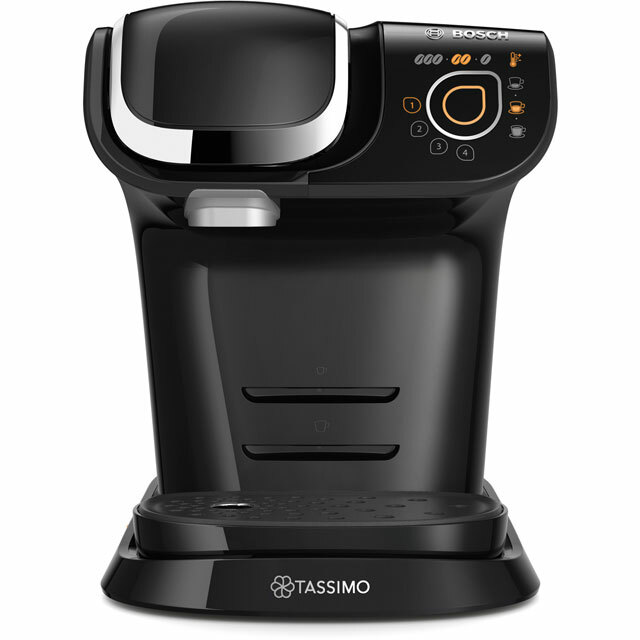 And, it even has an auto shut off feature, which means it’ll turn off after 1 minute, helping you save energy.